Ever wanted to learn about sound healing? Have you experienced a sound bath and wondered how and why it works? Want to buy a bowl but don’t know how to choose one? This is your chance to learn all about it ! Ask Questions & if you own a bowl and want to find out more about it – bring it along! You will learn about Sound healing, You will use Himalayan singing bowls, You will finish the day with a Group Sound Bath. The origins of Sound Healing. How do singing bowls work? How to use and care for your singing bowl. December 15th. 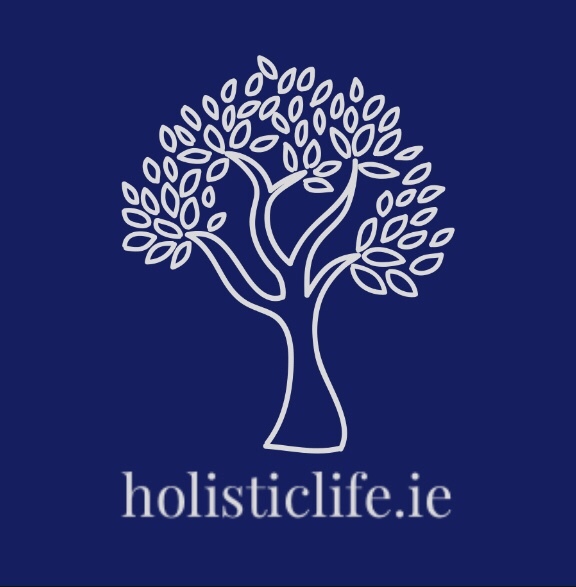 10am- 4pm @ Obus Wellness in Leixlip.